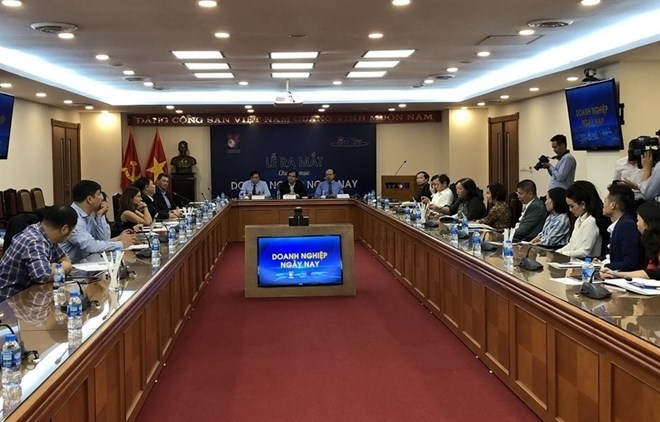 The Vietnam News Agency’s Television Centre (Vnews), in collaboration with the Vietnam Association of Small and Medium Enterprises (VINASME), introduced a new program to support small- and medium-sized enterprises (SMEs) at a recent ceremony. The 15-minute program includes two parts. Business dialogue will focus on various subjects such as business laws and regulations, community enterprises and integration and development. The second part, Light up dreams, will promote corporate social responsibility and will be a bridge for businesses to contribute to the community. Speaking at the event, Vnews Director Nguyen Thien Thuat said the program aimed to meet the demand of policy exchange and consultation for SMEs in Vietnam. 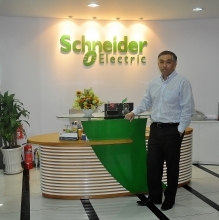 The program will be a bridge between VINASME and SMEs that introduces innovative models and new start-ups and helps to multiply success models and criticise bad businesses in an effort to improve the business environment and strengthen competitiveness ability for SMEs in Vietnam,” said Thuat. VINASME Standing Vice President To Hoai Nam said the program was an important source of information to help businesses promote production and give management authorities more information about businesses and hot issues to better perform State management and operation tasks.